This rolling pin has been beautifully crafted in solid, high quality, marble with wooded handles and a wooden holder. It does not absorb any moisture, fats or odours from food. Rubber feet keep the board in place on countertops. Cleaning is a breeze - simply wash with warm soapy water and pat dry. GREAT SIZE - This marble rolling pin measures at H7 x W46 x D6cm with handles. HIGH QUALITY MATERIAL - Made of 100% Marble - a natural elegant stone with unique patterns and colours. Due to natural variations in the marble, colour may differ slightly from the images. ERGONOMIC DESIGN - Includes comfortable wood handles and resting base. 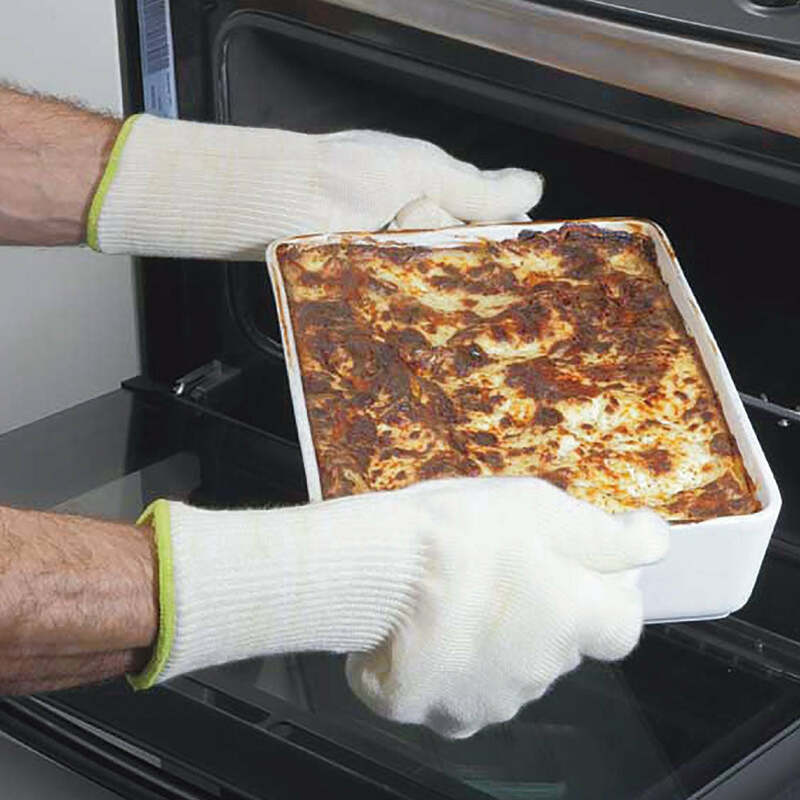 EASY TO CLEAN - Because of the non-stick material, it’s easy to clean.